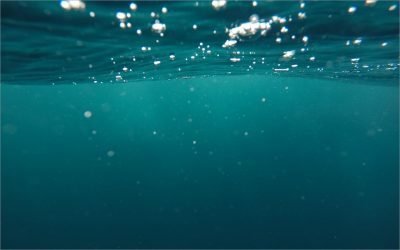 Every dive boat or skiff is different and the techniques used may differ greatly from one boat to another, but there are some fundamental concerns and skills that should be considered when diving off a boat. Here’s a brief list of some of those considerations. Please feel free to add your own advice as a comment. 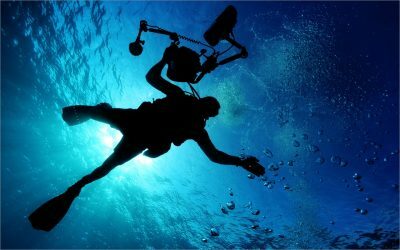 We’re here to help you decide which dive computer will work best for you if you are making a purchase this year. As you may know most important feature of a good mask is that it fits the individual using it well. 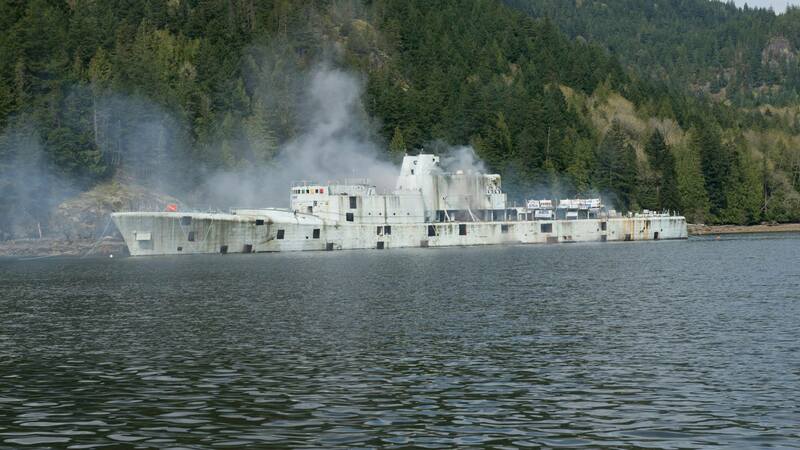 But how do you tell if a mask fits before you get it in the water? 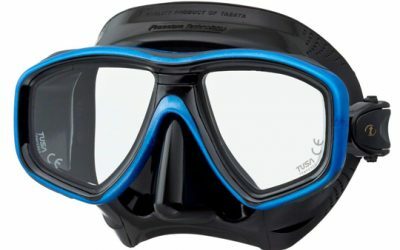 And, aside from fit, what should one consider when shopping for a new diving mask? 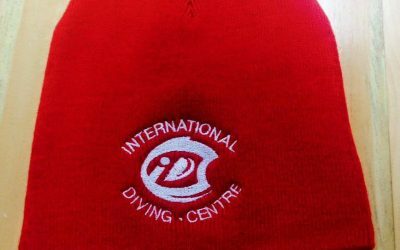 Why Do I Need to Take a Course to Dive in a Drysuit? Are you a good dive buddy? 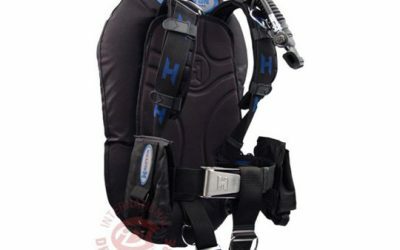 Many notice when they walk through our door at IDC that along with the common jacket-style and back-inflate buoyancy compensators we also have several backplate and wings on display and in our rentals. 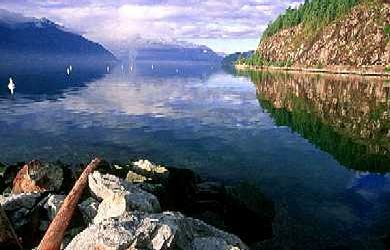 Should you dive with us, you’ll also notice that the majority of our staff and most active divers opt for this system. 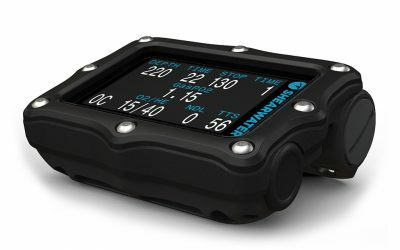 Talk to those that dive with one and you’ll likely uncover a deep appreciation for this piece of dive equipment. 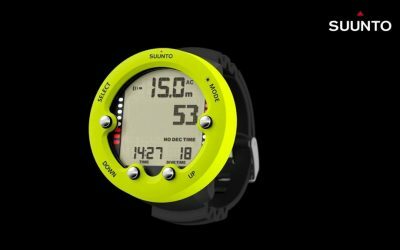 What’s New with the Suunto Zoop Novo? However, the Suunto Zoop Novo offers more than just vibrant new colour options. It keeps the Zoop’s ease of use and easy-to-read display. 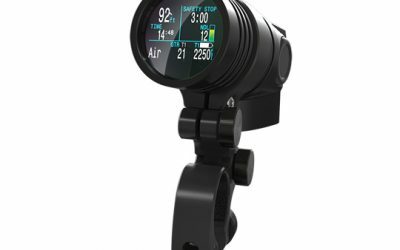 Do I Need a Dive Light? 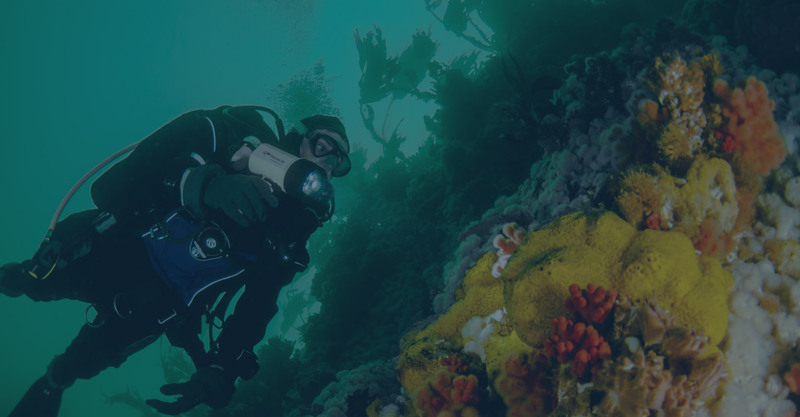 And while a cutting device is a vital component of your safety equipment on every dive; what many don’t realize is that a dive light is also critical and not just on night dives. Most of us probably associate the hat with the man that’s inspired several generations now to slip beneath the surface of the sea. 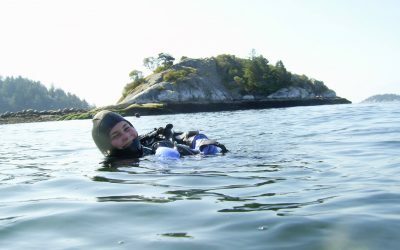 Summer is on its way out in Vancouver but despite common misconceptions, that means it is the best time to learn to scuba dive.